RMK Services is a locally owned and operated, licensed and insured General Contractor company serving residential and commercial customers in the Palm Springs area from Banning to Indio since 1978! 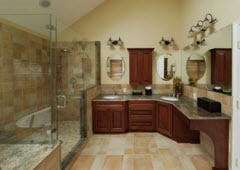 As a leading remodeling contractor in the Palm Springs area, RMK Services harness finely honed craftsmanship and environmentally responsible construction techniques to transform our clients’ homes and businesses to better suit their needs and desires. 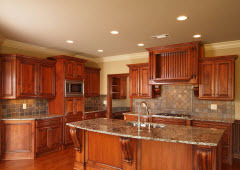 We offer flawless execution of challenging designs and we bring a passion for quality, expert level technical knowledge, and finally a zeal for customer service to every home and business remodel we complete. 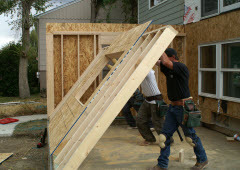 We build to last by creating beautiful and durable work of the highest quality. We are proud to upgrade both older and newer homes and buildings to the needs of today’s households and businesses, and in the process, give these dwellings and work places another round or two of functional utility and stunning life. 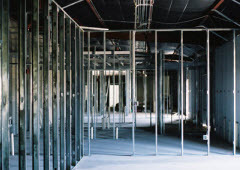 In short, we help you maximize your home and business’s space and potential. We look forward to transforming your living and working space to best meet the needs and patterns of your life and to give physical expression to your visions and dreams.